For many plumbers, when they hear the words “Holiday Season” they are most likely thinking about garbage disposals. Why? Because the garbage disposal often clogs, jams, or become entangled when Thanksgiving and Christmas roll around. To avoid this plumbing disaster, follow these simple tips for a worry-free Thanksgiving dinner! 1. Don’t feed your Thanksgiving dinner to the garbage disposal. Here are some things that should never be put in the garbage disposal. 2. 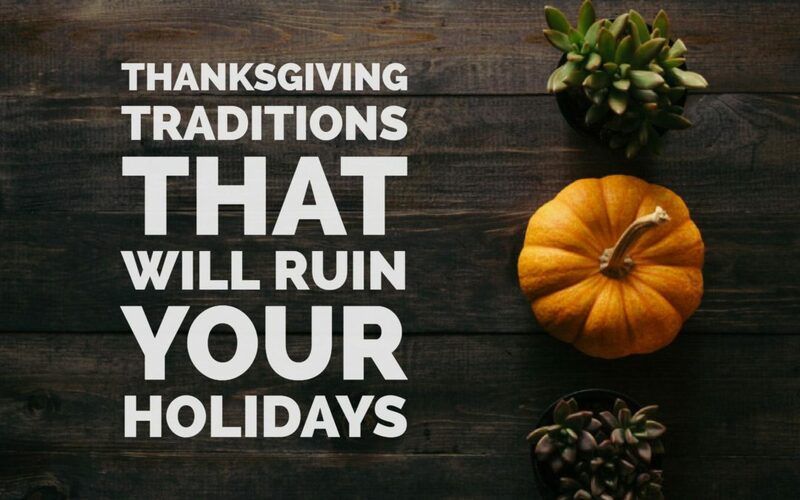 Avoid stuffing your disposal like your Turkey. Clogs can happen when too much food is stuffed down the disposal at once. Do a little at a time with plenty of running water. 3. Don’t try to fix yourself. Your garbage disposal is not a DIY project and should be looked at by a professional. 4. Keep your garbage disposal clean by pouring a small amount of dish soap inside and run it with water. Always run cold water when you turn your garbage disposal on. 5. Don’t run the dishwasher. If you suspect a problem with your garbage disposal, don’t run the dishwasher. The dishwasher discharges into the disposal, so if the disposal is broken your problem will only get bigger.